When considering any type of new stained glass windows for religious, commercial, institutional or residential use, effective collaboration between owners, architects, interior design firms & committee leaders is essential to meet & achieve the creative goals of the overall project. 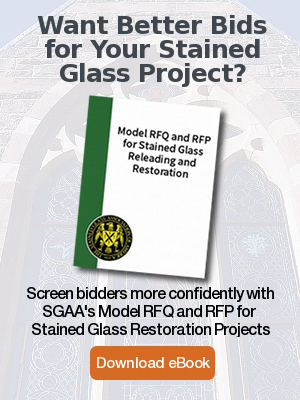 Upon review of the above, including budgets, subject matter (where applicable), color schemes, style, lighting elevations & necessary framing, Rohlf’s selected artist will prepare a preliminary design idea of your decorative artwork to begin the process of creating your new stained glass windows. The high quality of our engineering, structure & reinforcing is part of all of our new stained glass windows and is essential to stained and leaded glass window longevity. 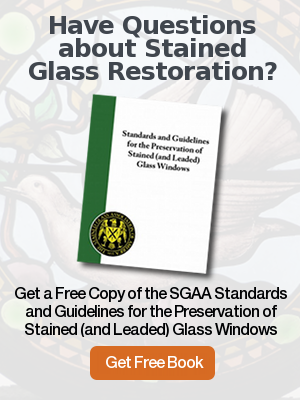 This is one of the reasons we have provided our clients, over generations, with the highest quality of stained glass windows. Please visit our stained glass portfolio page to see some of our designs.